The race to the front! Robbie Williams Performs At Our Heart Live Gig With Diet Coke! 2. The race to the front! 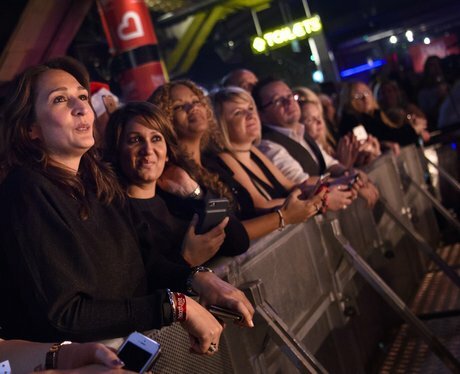 See the full gallery: Robbie Williams Performs At Our Heart Live Gig With Diet Coke!